Chennai marked a third win continuously and made their way into the semi-final. Its been the first team to enter the semi-final in Champions League Twenty20 of 2013. Today Chennai Super Kings(CSK) won the match against Brisbane Heat (BRH) by 8 wickets. It looked to be a easy chase by Chennai to chase the score of 137. Chennai won the toss and elected to field first and finally made their chase in the 16th over. Brisbane is the first team to be knocked out from CLT20 of 2013. Brisbane entered the match with a compulsion of winning the match to stay in the series but failed to make it. Brisbane didn’t set a good T20 target. The skipper of Brisbane James Hopes and Dominic Michael were the openers of the match. Dominic Michael went out without scoring any runs in the first over. Then Chris Lynn joined with Hopes and made a good start for the team. After six over the run rate got down and moved slowly. At 13th over Ben Cutting joined hand with Hartley and made a decent score at the end. 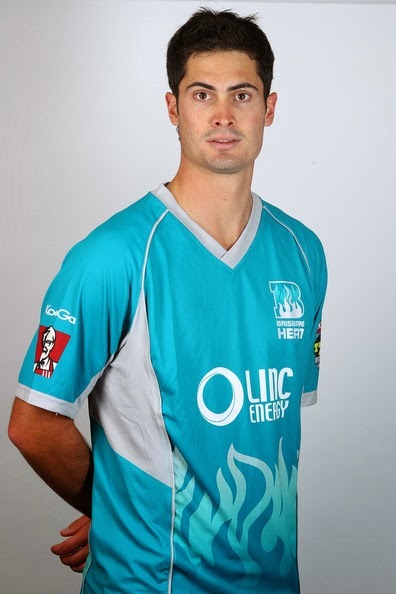 Ben cutting made a good T20 play and scored 42 runs in 25 balls with 5 sixes. Hartley made 35 runs in 32 balls with 3 fours. Finally Brisbane made a score of 137/7 in 20 overs. In Chennai side bowling, Mohit Sharma and Ravindra Jadeja took 2 wickets each. Whereas Raina, Morkel and Ashwin made 1 wicket each. Chennai entered the batting with the target of 138. It’s normally not a big target in T20 matches. In the same way Chennai chased the score in 16th over. Murali Vijay and Michael Hussey gave a excellent opening for Chennai and made a partnership score of 92 runs. The first wicket of Chennai had fallen at 10th over. Murali Vijay was the first Chennai player to depart with 42 runs in 27 balls which holds 5 fours and 2 sixes. Raina was the next man to entered the crease and made 23 runs in 15 balls which holds 2 sixes and 1 four. Michael Hussey made a excellent play with his 57 runs in 48 balls which holds 7 fours. Dhoni was the person to finish off the match with Hussey after Raina departed. Dhoni made 13 runs in 5 balls with 1 four and 1 six. The winning shot was a six hit by Dhoni to finish off in a style. 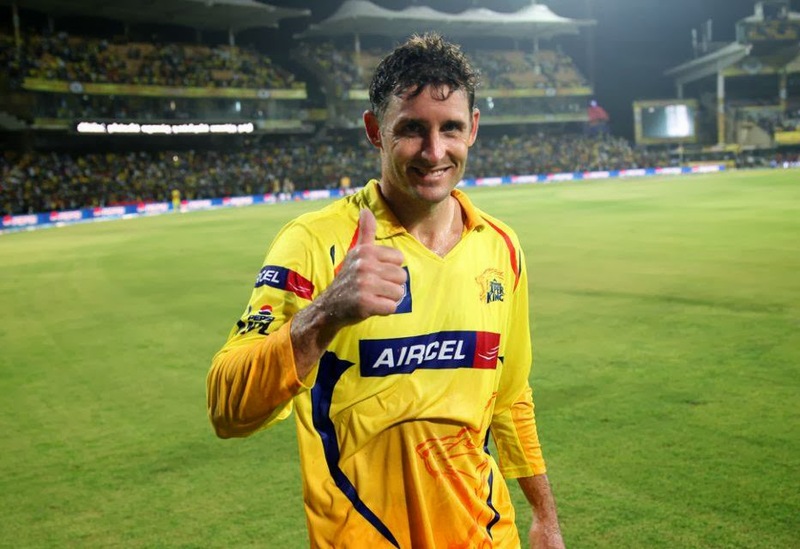 Hussey was awarded Man-of-the-match for his excellent 57 runs. Chennai by winning this match confirmed their place in semi-final. Chennai stays at the top of the table with 3 wins. Share your comments about match and the players.